Next Scheduled Tournament Dates - T.B.A. The Snapper Classic held on Ninety Mile Beach, Northland, New Zealand will celebrate its 29th year at its next scheduled tournament and will be host to 1,000 anglers which will not only include New Zealanders, but a mix of International competitors from as far away as United Kingdom, Europe & USA. The 90 Mile Beach Charitable Trust is proud to be the Tournament Organisers of this annual 5 day surfcasting fishing extravaganza. 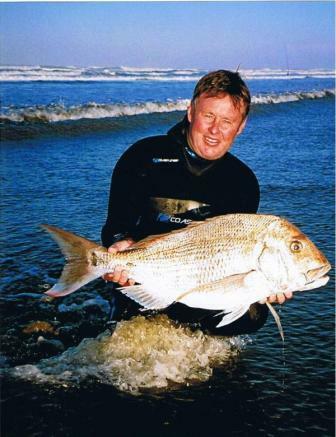 The Snapper Classic is a single species (snapper) surfcasting tournament recognised globally as the benchmark for surfcasting tournaments and has achieved international acclaim as the world’s largest surfcasting event and has a reputation of the utmost integrity. It has operated in its present 5 day format for the past 29 Years. Each afternoon at the Snapper Classic Headquarters (H.Q.) 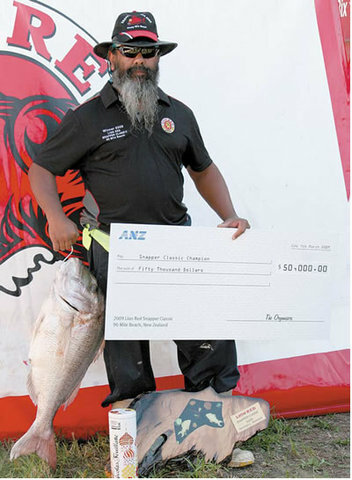 an onsite prize giving is conducted for that days fishing. The prize list for the next tournament will offer a cash prize pool of $83,000.00, 2 x vehicles, Runner-Up Major Spot and Mid-Week prizes for 2 x overseas holidays at world class 5 star resorts and a multitude of spot prizes and giveaways totalling $250,000.00. 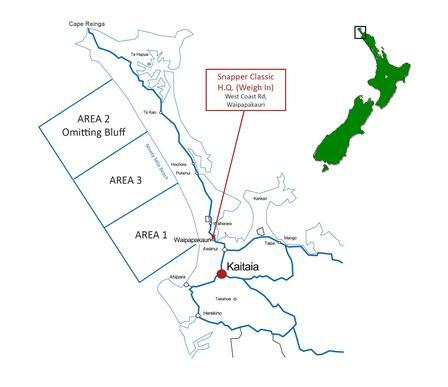 The Ninety Mile Beach is a designated road and full road rules apply. During the tournament hour’s teams of Official Snapper Classic – Patrol Marshalls and Surf Life Saving units patrol the fishing areas in well marked vehicles. The Patrol Marshalls tag anglers daily catch and the teams of Surf Life Savers provide on the spot medical assistance if required.